A home is the biggest purchase you will ever make, so it is very important to understand its condition before you sign on the dotted line. We will provide you the information you need to guard your investment. Not only do we inspect the major components of the house we also look for the minor defects that sometimes get overlooked. We try to provide my clients with a complete understanding of the condition of the home so they can make a smart decision. 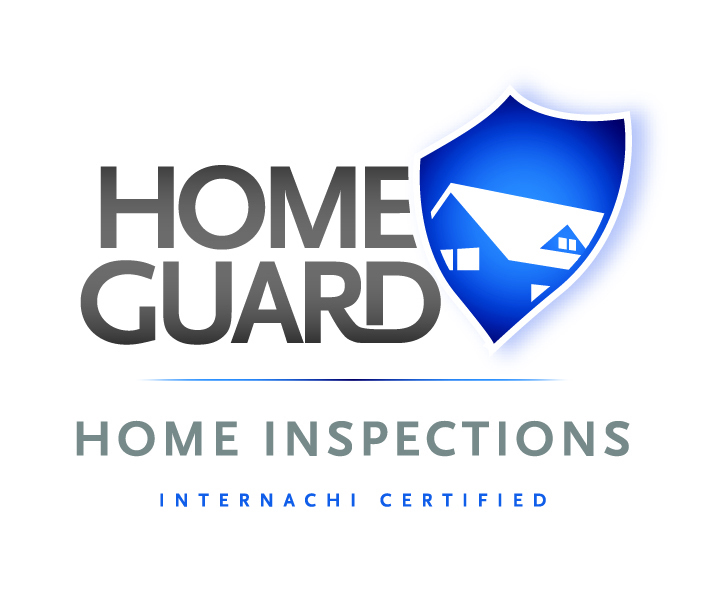 While there are many companies performing Long Island home inspections, HomeGuard Home Inspections LLC is owned and operated by a InterNachi Certified Master Inspector with over 20 years experience. We realize that the decision to buy a home is often lengthy and complicated. Much of the guesswork lies in not knowing the general condition of a home. However, by arranging a home inspection much of that guesswork disappears. Quite simply, the more informed a home buyer becomes the more likely he or she will make a more educated decision. We strongly encourage all of our clients to accompany us during our inspections. You should feel free to ask us any questions you may have during the inspection process. We will point out problems and explain them to you. We will show you the good points of the house as well. Plus, We will explain what routine maintenance is needed to keep the house in top condition. This will help you to get the most benefit from the inspection and gain the most understanding of the systems that make up your home, and how to maintain them. Your comprehensive yet easy-to-read report will include a summary of the most important findings, as well as detailed descriptions and color digital photos of any defects we discover. Your report will be emailed to you within 24 hours of completion of the home inspection, and our job is not finished until you understand everything in it. HomeGuard Home Inspections LLC has been performing Long Island home inspections since 1999. We cover all of Nassau and Suffolk Counties.